Check back for updates as new information becomes available. Tornadoes tore through the Southeast last night leaving many communities severely damaged with costly repairs and displaced victims while claiming over 150 fatalities (estimated 13 in GA). More than 1,680 people spent Wednesday night in Red Cross shelters in nine states. 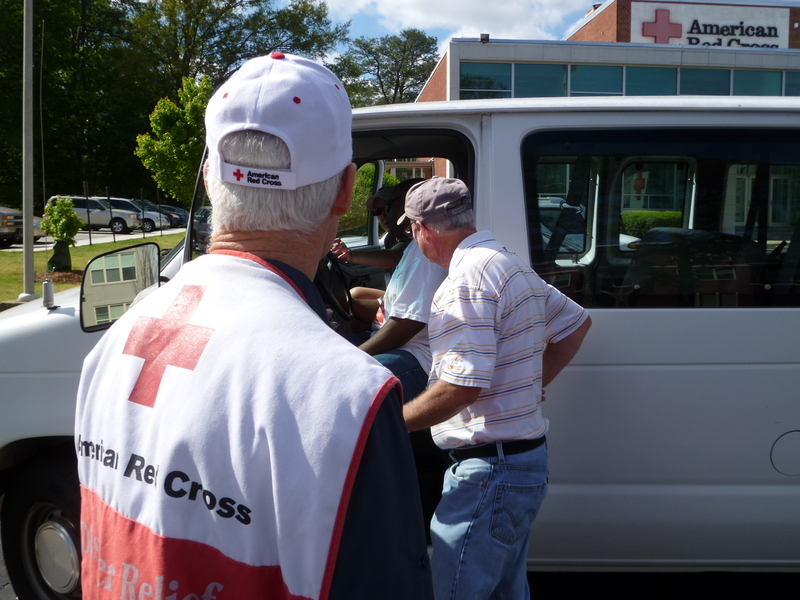 Red Cross shelters are open in Alabama, Georgia, Tennessee, Missouri, Indiana, Kentucky, Arkansas, North Carolina and Texas. Georgia Red Cross members were ready and in place. Jack Lambert, who has been providing relief since Hurricane Katrina, packed up and hurried along to North Georgia equipped with supply kits for displaced victims. The hardest hit areas of Georgia include Catoosa, Floyd, and Dade counties where governor Deal declared states of emergency last night. 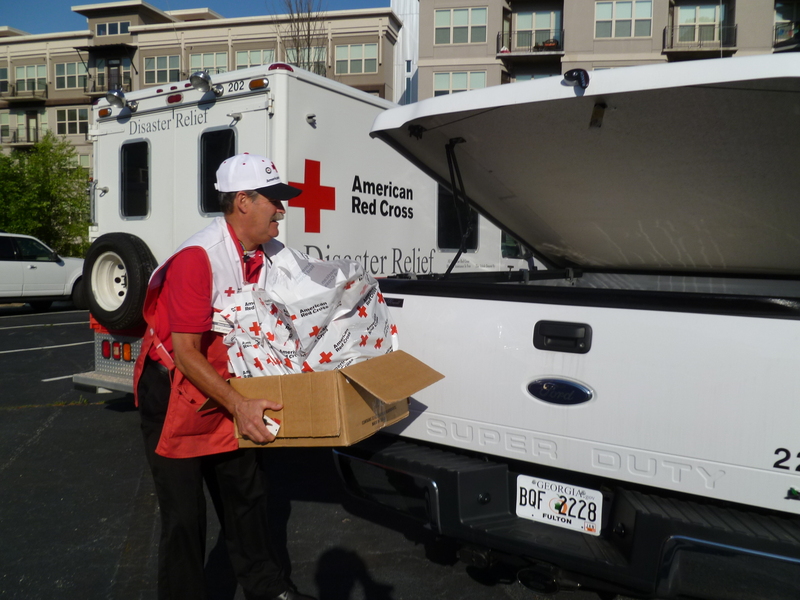 The Atlanta Red Cross was quick to respond as several volunteers packed up and left headquarters this morning headed to Rome to provide victims with much needed relief. If you are seeking information on a loved one, please visit our Safe and Well website. If you were affected by the storms, you can also register yourself as Safe and Well. See latest shelter locations here. Red Cross and partner managed shelters had over 2,700 people in them overnight. You can also download our new Shelter View app on iTunes.